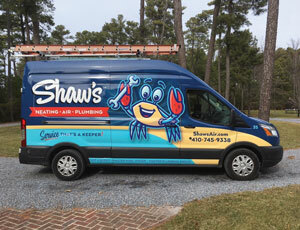 For service businesses, truck wraps represent a perfect opportunity to gain brand recognition in the communities they serve. 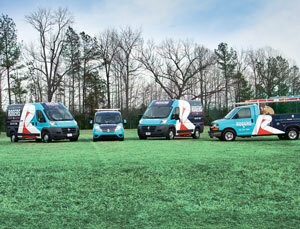 The best ones function as mobile billboards, communicating who you are and your company’s brand promise. Unfortunately, most fail to deliver on their potential, however, even with the ability to print full color images and other special effects. Instead, they’re often difficult to read and don’t work well at promoting a service business’ brand. Colorful images may attract attention, but if you don’t know the business being represented by them, they’re not delivering their maximum ROI. Wrapping your vehicles is a costly investment, so it’s important to get it right. What you really want is a wrap design that is disruptive in its mark. Disruptive means a wrap that stands out and doesn’t look like any others in the market while still delivering positive brand promises. for your competitors. Make sure the proposed branding solution has no chance of being confused with another brand that already exists. One reason why so many wraps fail stems from a poor brand identity. 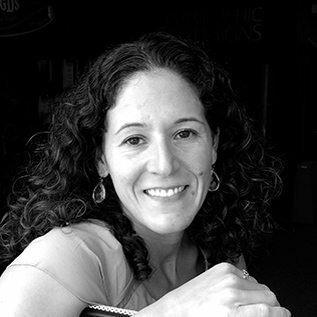 What does your brand say about your company to those who know nothing about it? Does it give them a compelling reason to feel your company is honest? Trustworthy? Professional? These are parts of what a good brand promise should deliver — and your trucks are the most visible representations of that brand promise. While rebrands should never be entered into lightly, consider them if your current brand doesn’t personify who you are as a company and what your brand promise truly is. If your brand doesn’t communicate who you are and what you do, then no wrap is ever going to succeed. 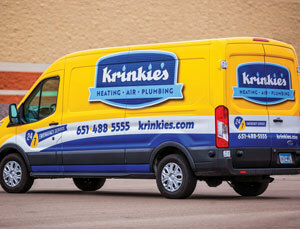 One common mistake often repeated on truck wraps is information overload. A truck isn’t a brochure or a print ad. It’s a medium that works best when the messaging is delivered in less than a few seconds. Avoid bullet lists, Facebook logos, QR codes and meaningless copy (i.e. “Free Estimates”). Keep the wrap all about your brand and how to contact you. Logos often fail on truck wraps because they were never meant for that medium. Poor typefaces or confusing imaging won’t work well at 50mph, let alone standing still parked in a driveway. Avoid lettering that appears over different backgrounds or requires special effects, like glows and outlines. Viewers want to see your brand and how to best contact you. 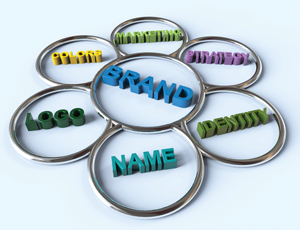 In terms of priority, it’s best to simply include your brand, web address and phone number. With today’s smartphones, web sites are more important than phone numbers. So, in some instances, it’s okay to completely omit the phone number. A great brand will give viewers something that helps them remember who you are. It will make your truck more disruptive than your competitors’ truck. This is when red and blue arrows typically don’t work, because they’re common — much less distinguishable and memorable. A large, friendly penguin on the side of your truck is more likely to be remembered than generic clip art of red and blue arrows. Many great truck wrap designs deploy large components of the brand — whether it’s a friendly mascot or a memorable icon — to function as the most dominant part of the wrap. After even just a limited introduction in the community, it becomes something people remember much more than generic art or lettering alone. Make the most of your available canvas to deliver a unique message in your market. Keep in mind that most of your competitors are not using this medium correctly. 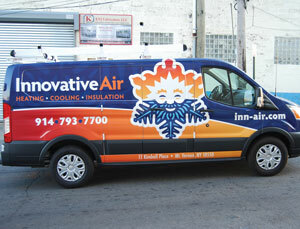 So, when you build a disruptive brand and integrate it on your truck wrap, you’re already well ahead of the competition.